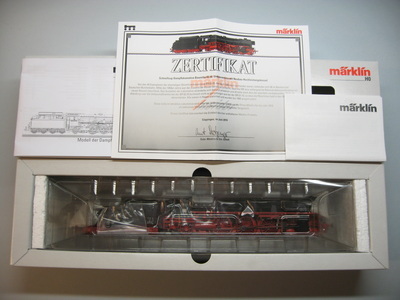 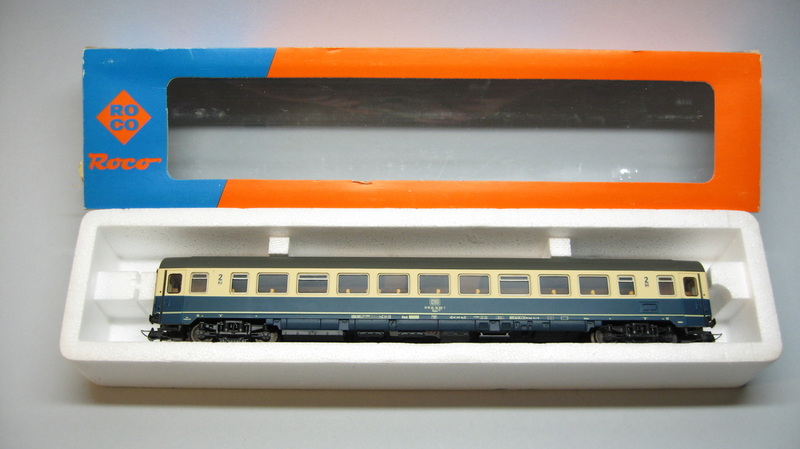 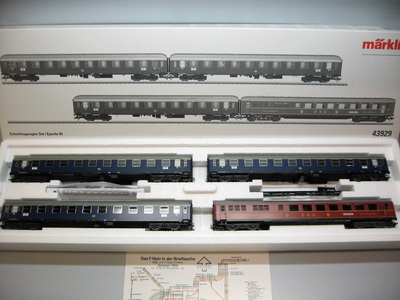 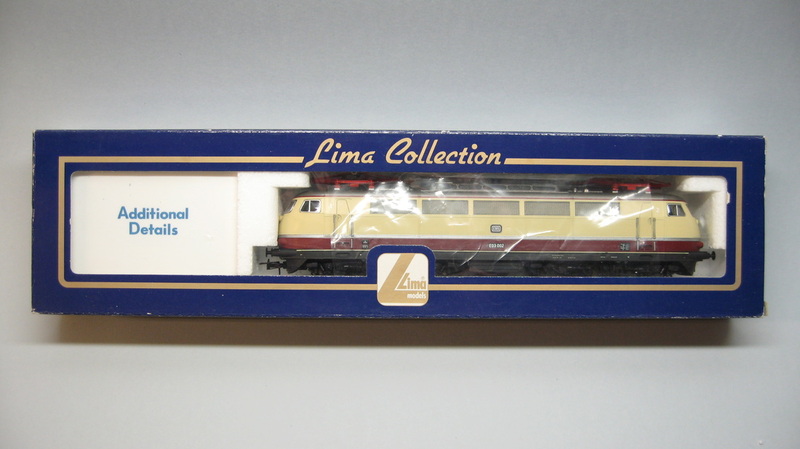 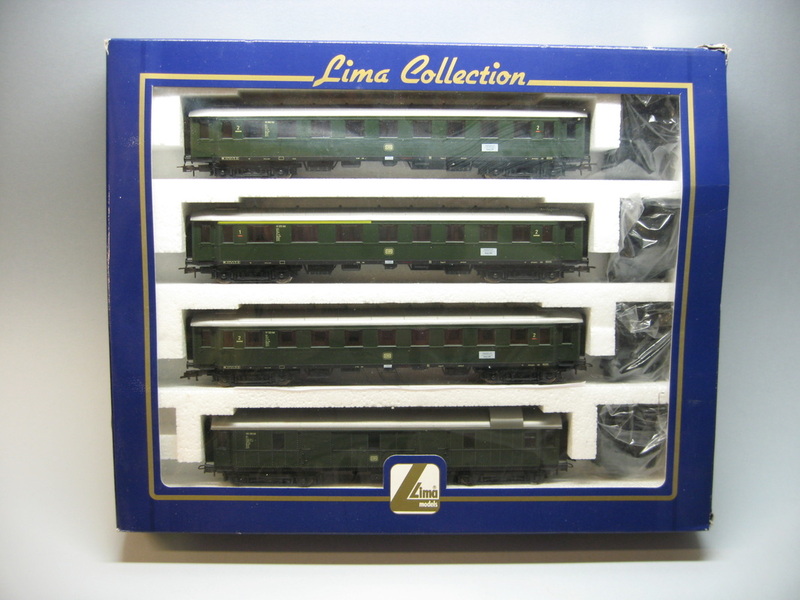 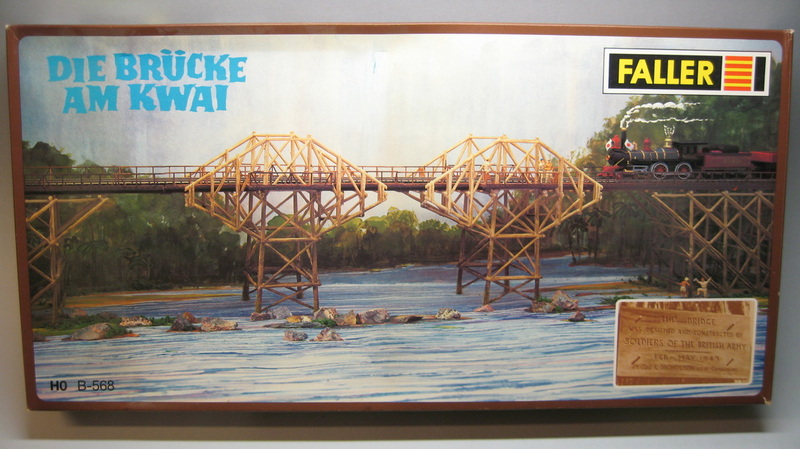 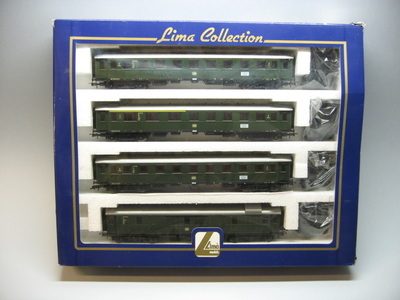 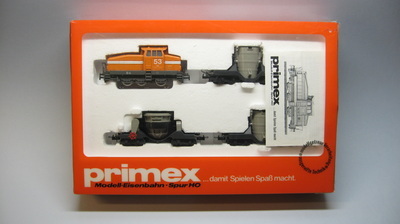 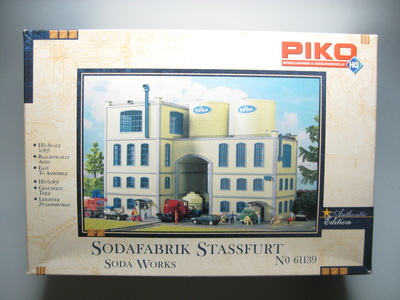 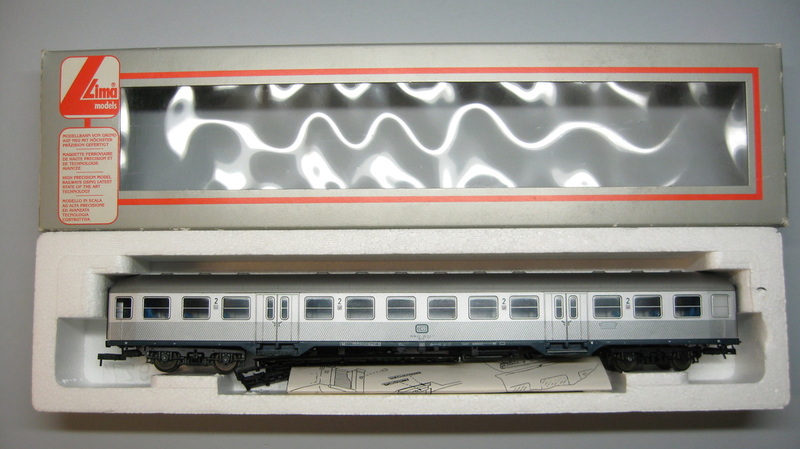 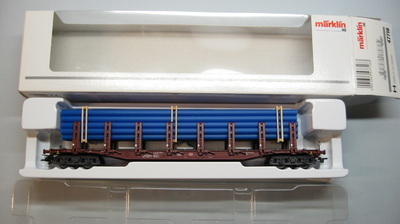 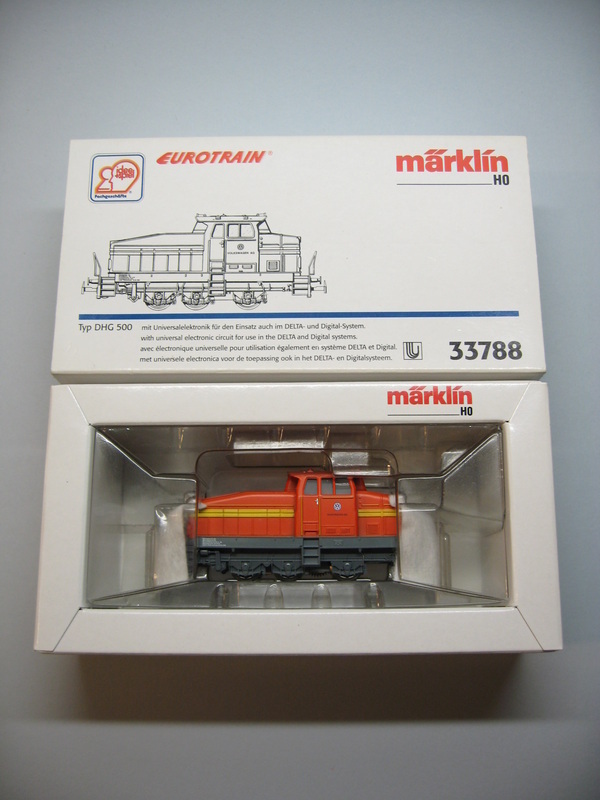 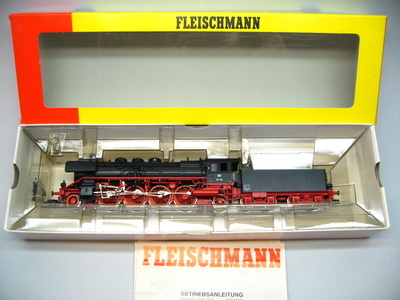 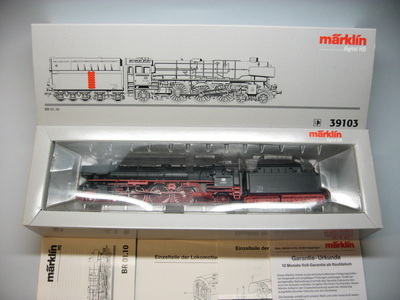 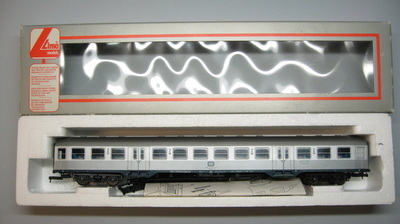 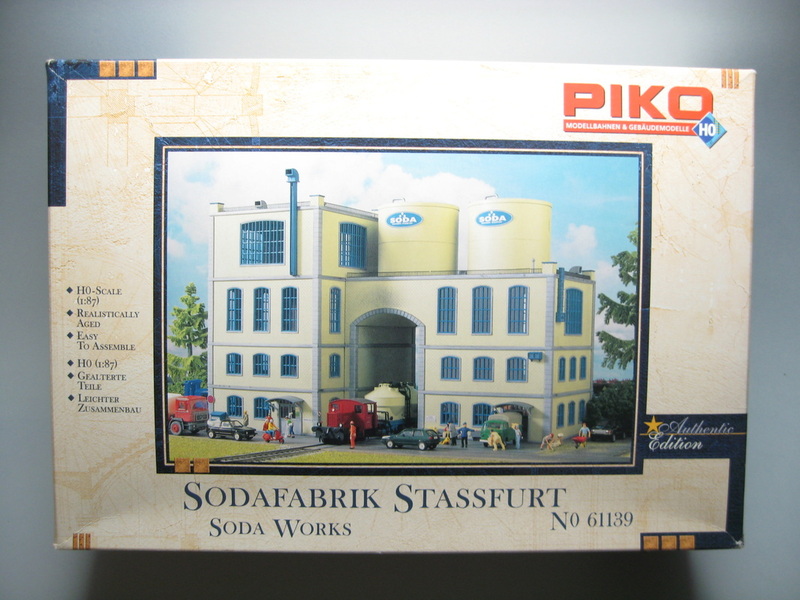 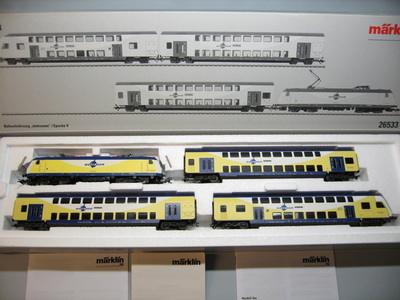 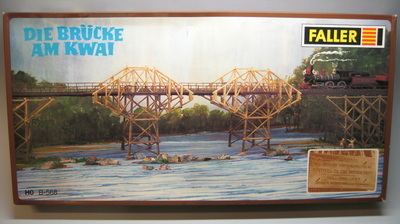 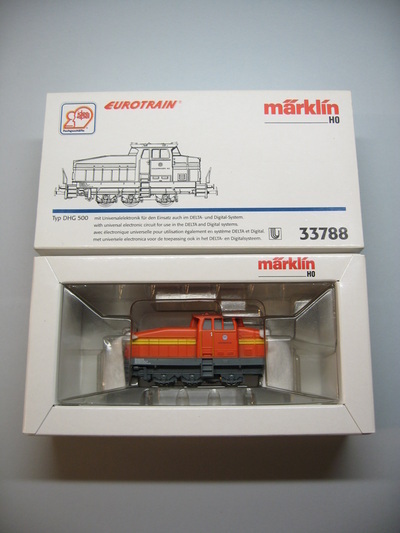 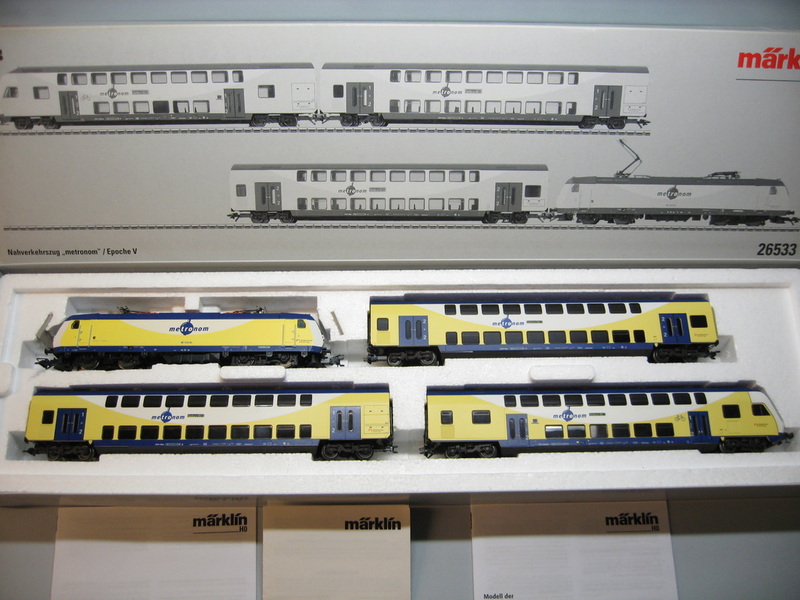 Loco-Loko Model trains from Europe. Through collaboration and customer-oriented policy, we supply good quality and service, for a reasonable price. 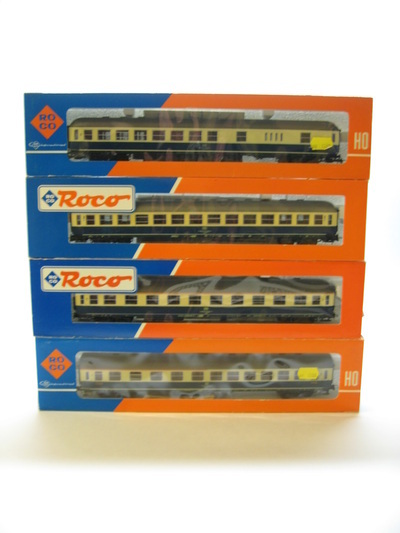 European Model Trains & Accessories with large inventory of Digital HO HOm HOe Z and N.
Loco Loko guarantees the best possible prices worldwide at all times. 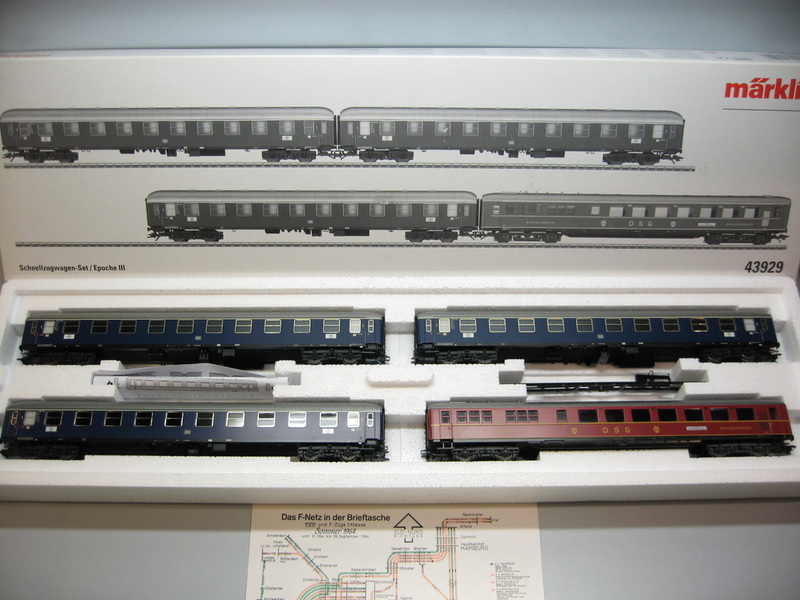 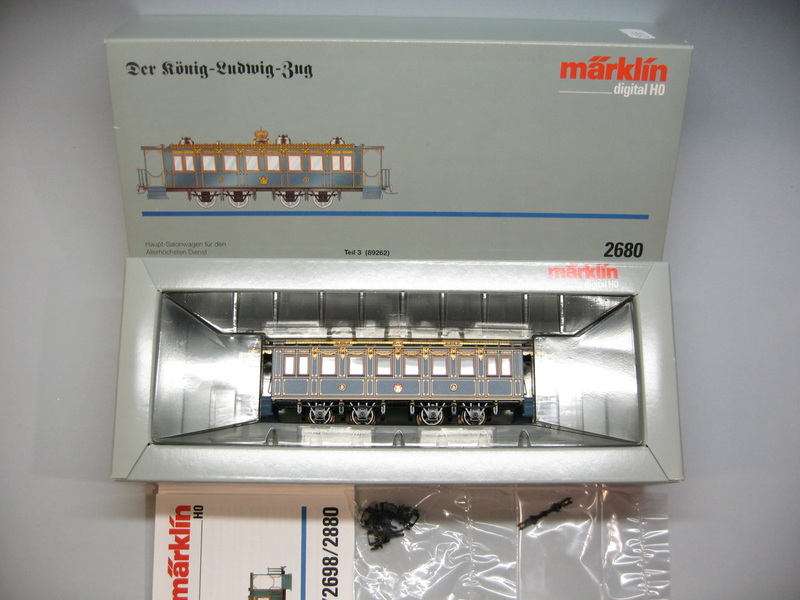 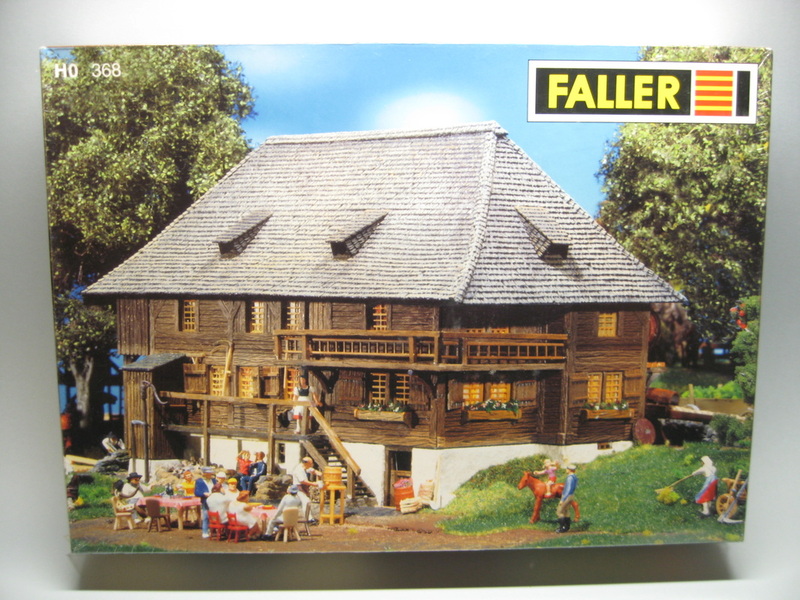 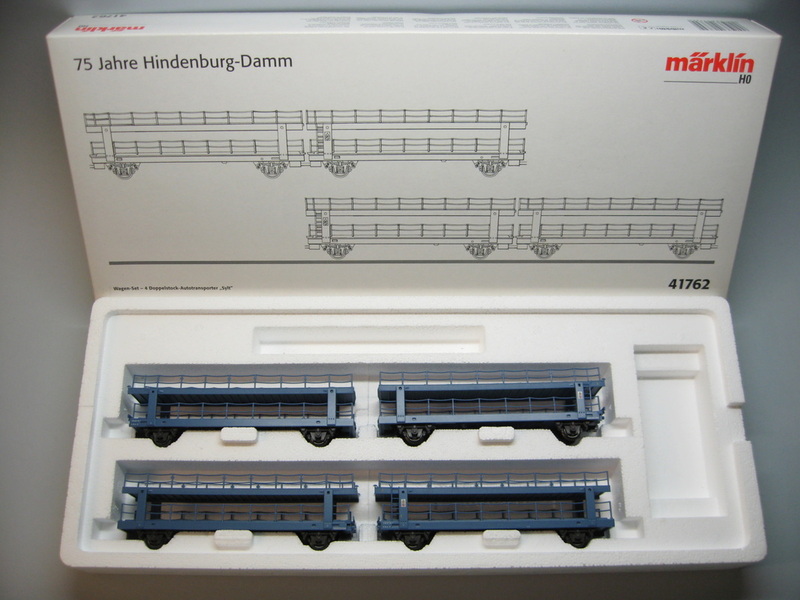 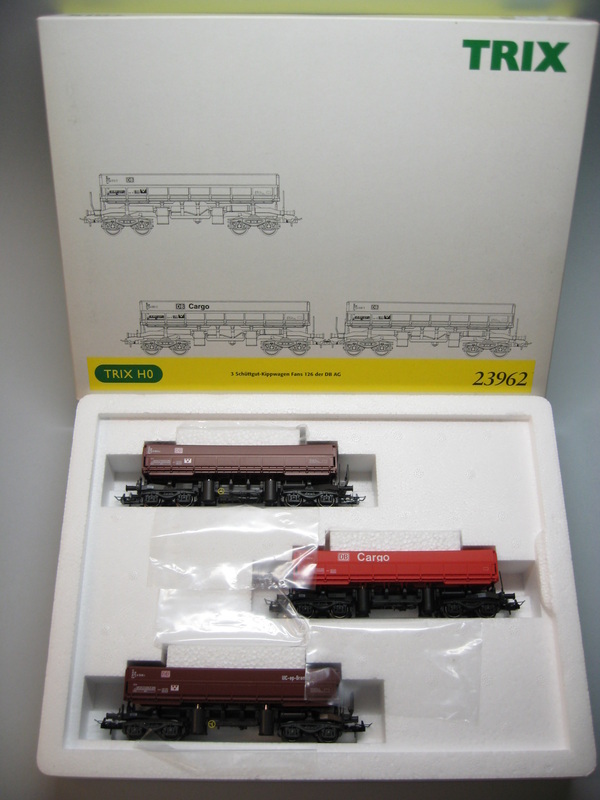 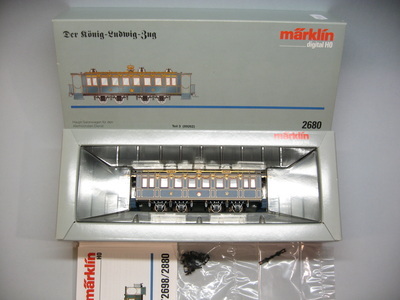 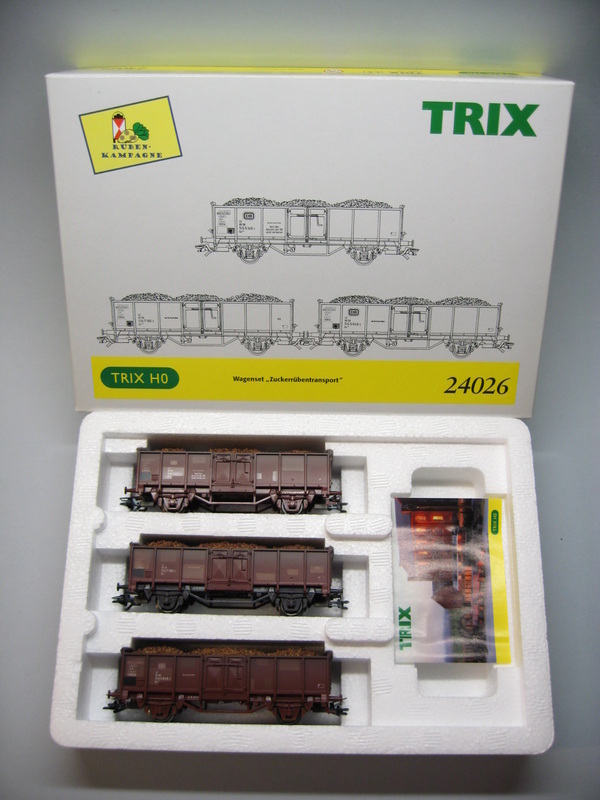 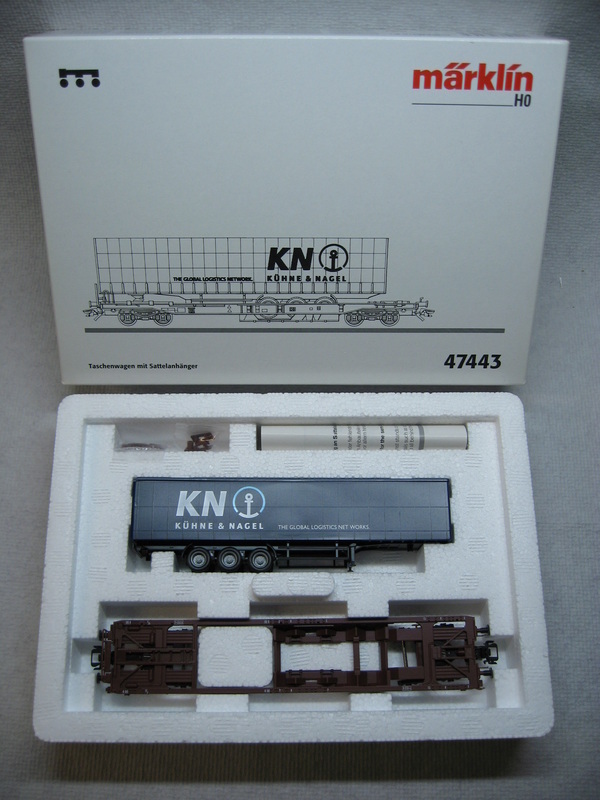 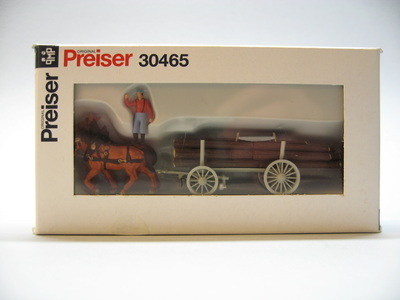 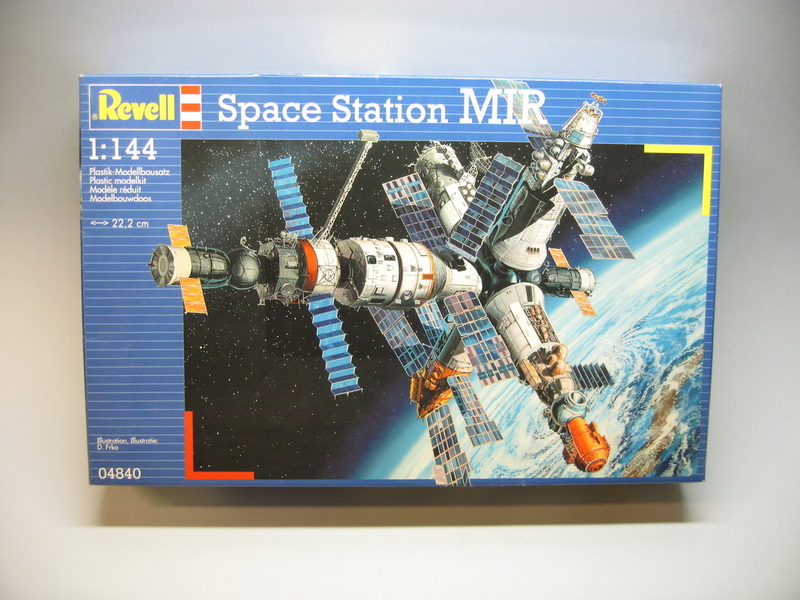 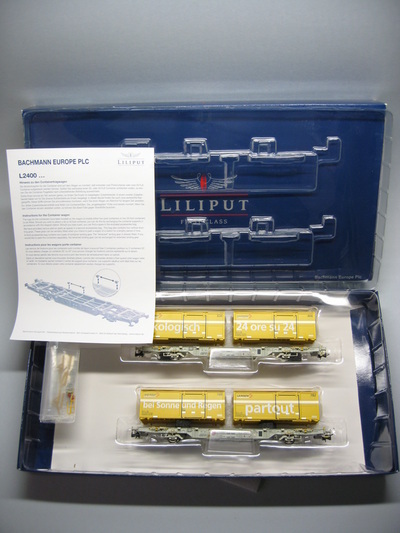 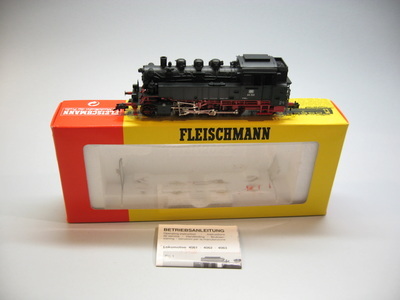 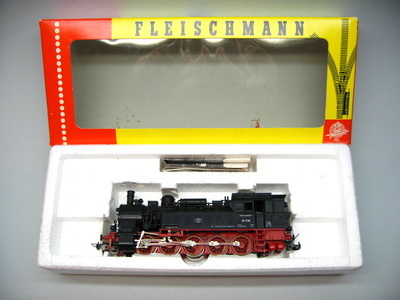 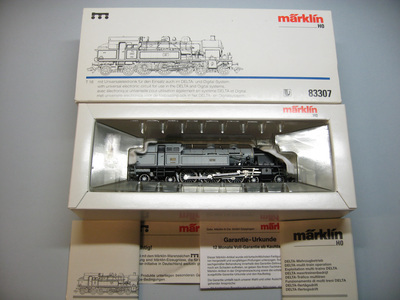 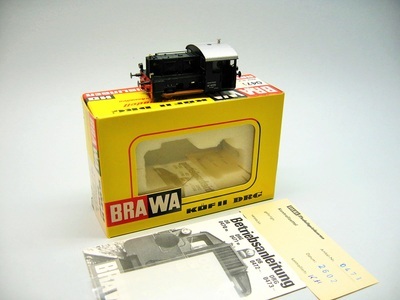 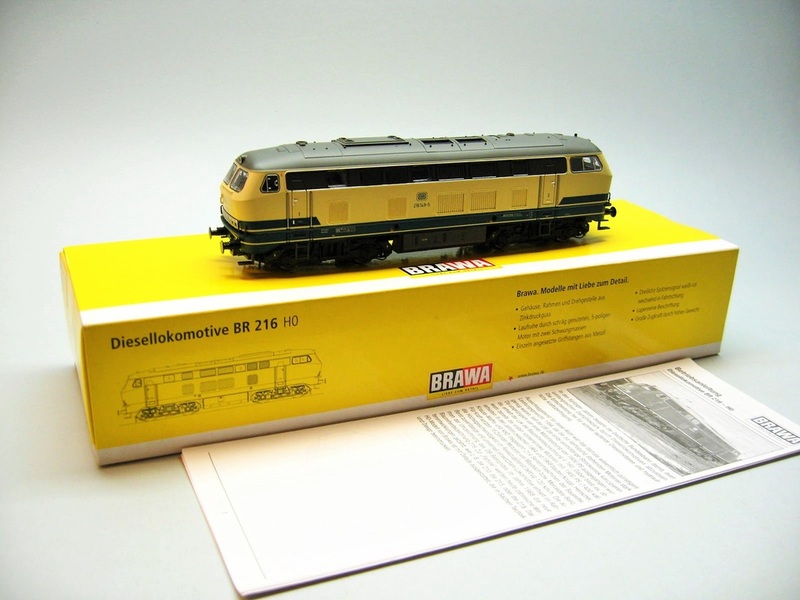 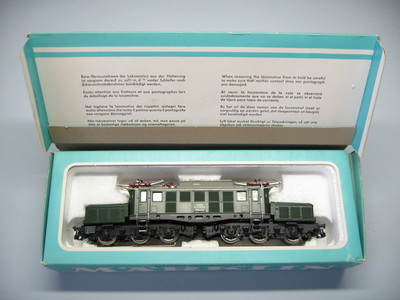 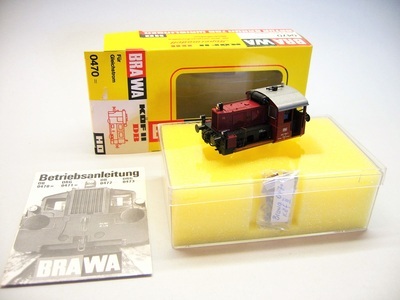 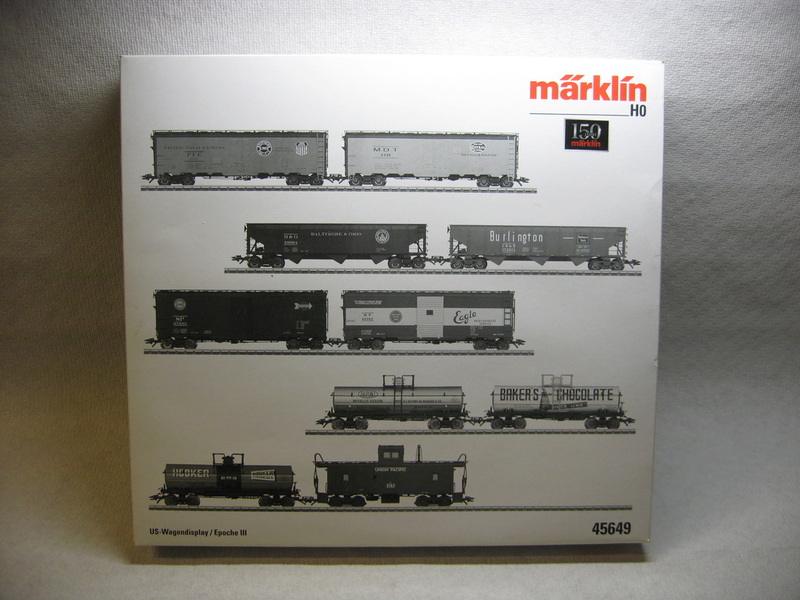 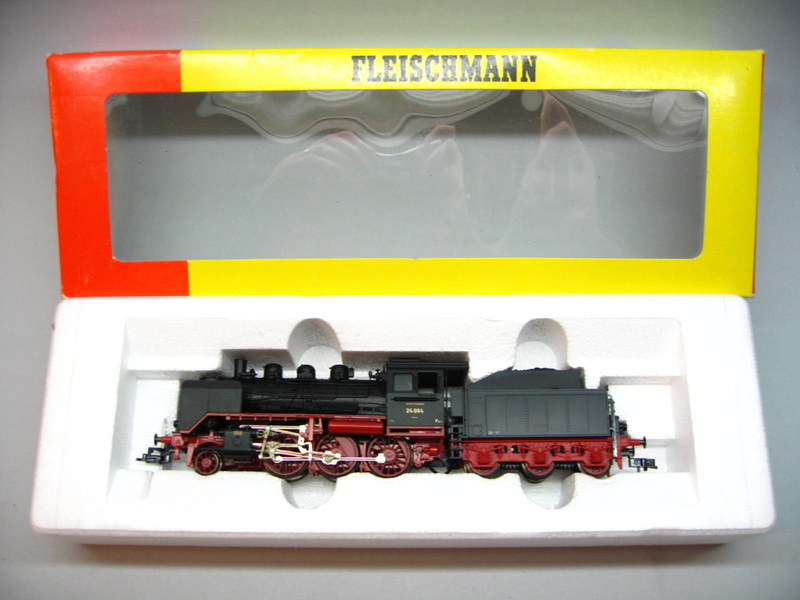 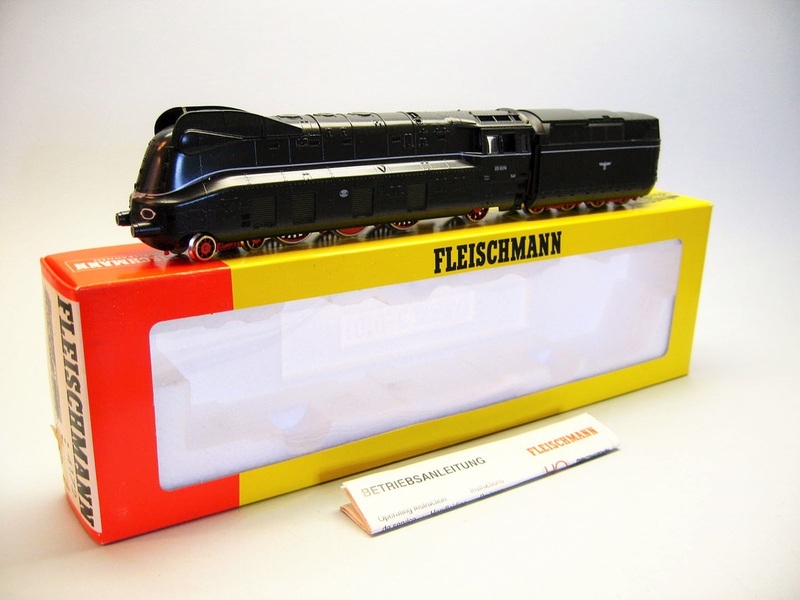 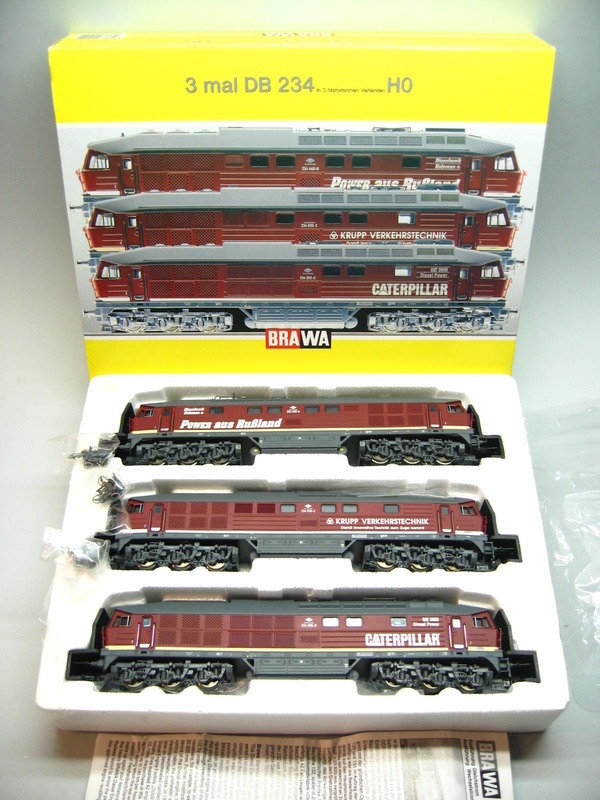 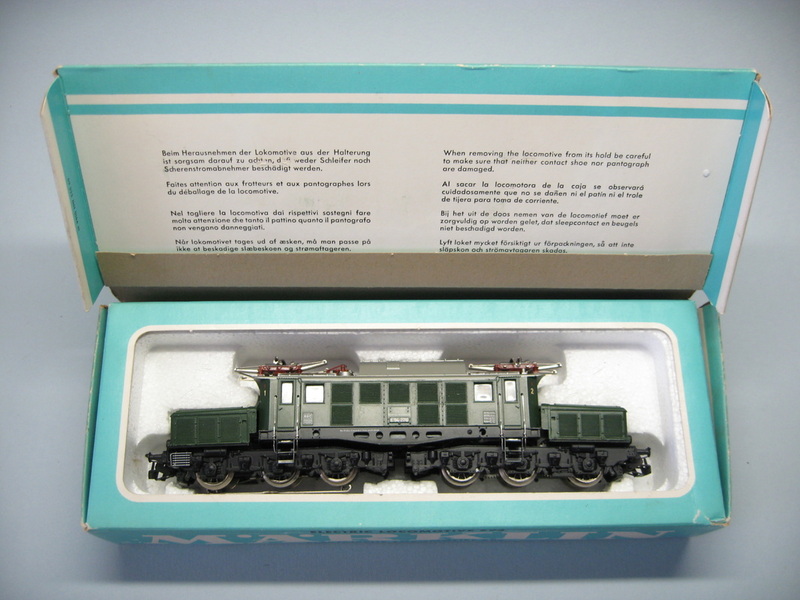 Locomotives, wagons, wagon sets, scenery, figures, accessories, cars, airplanes, model boxes, war vehicles..
you will find all the products you need. Providing the best possible service, selection and prices on top-quality European model trains is the priority and commitment of Loco-Loko.